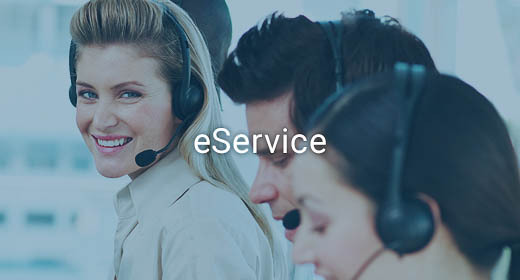 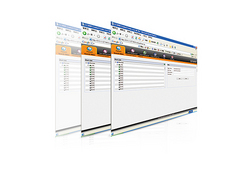 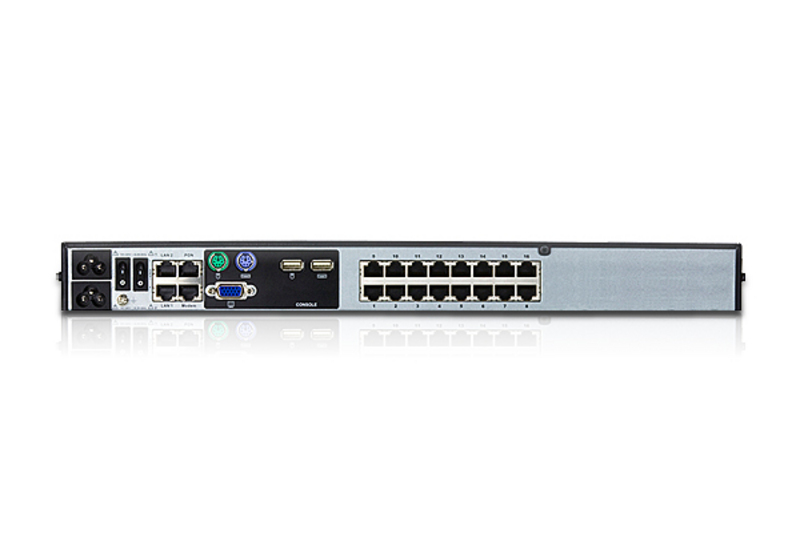 To help you manage and control an entire data center, our KVM over IP switches support blade servers and chassis. 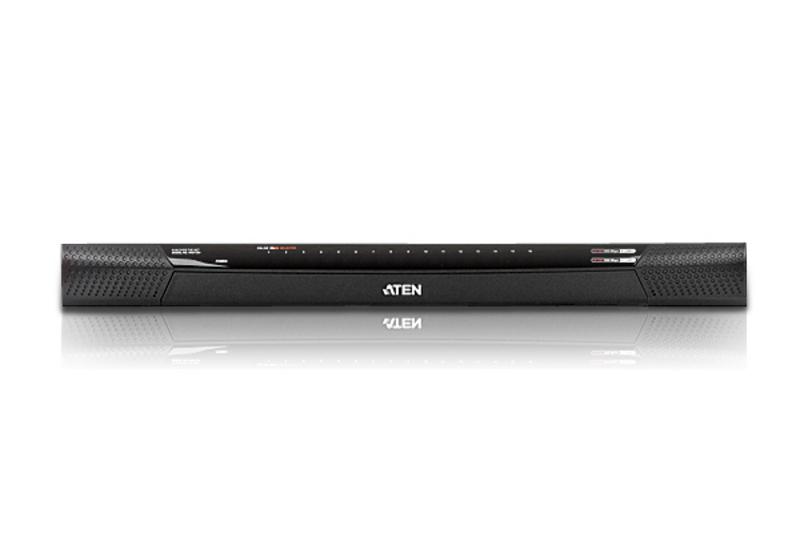 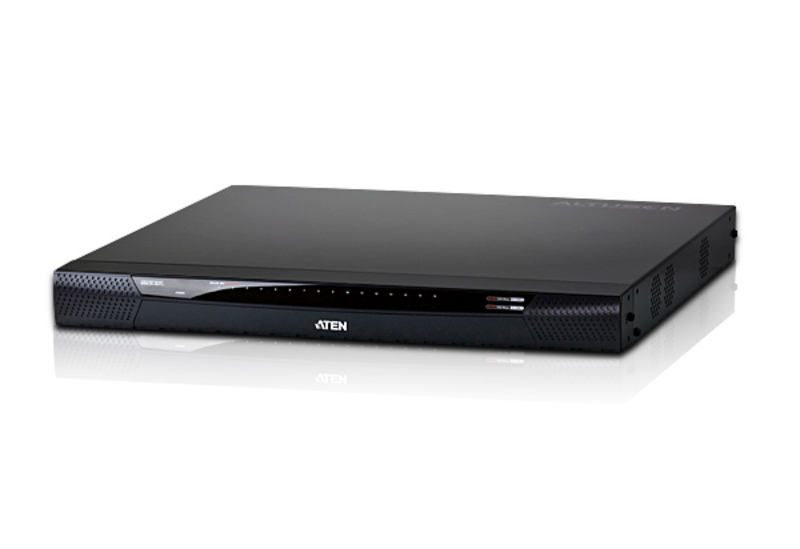 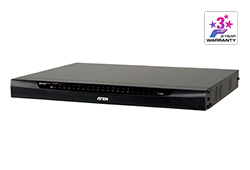 With powerful new features such as Power Association– KVM ports can be associated with ATEN PDU power outlets for power management of servers from the KVM over IP switches' user interface. 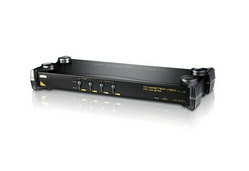 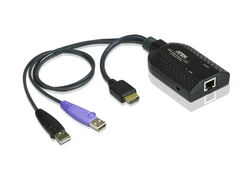 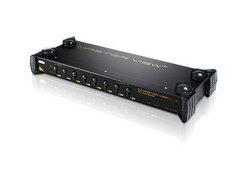 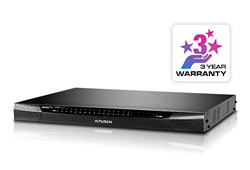 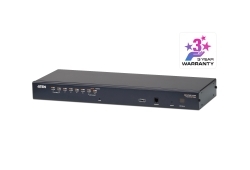 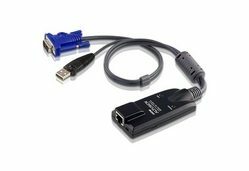 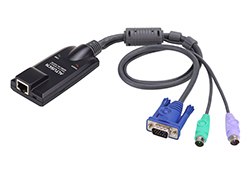 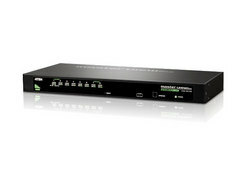 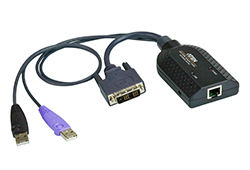 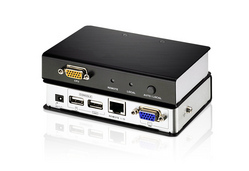 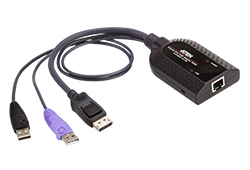 * Cascade-compatible KVM Switches include the following: CS9134, CS9138, CS88A, KH1508, KH1516, KH1508A, and KH1516A. 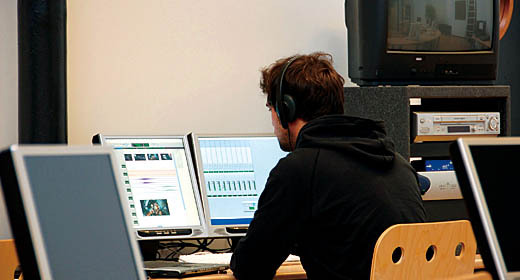 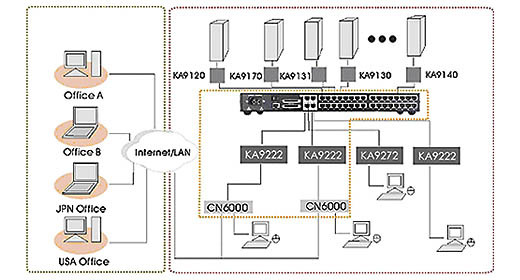 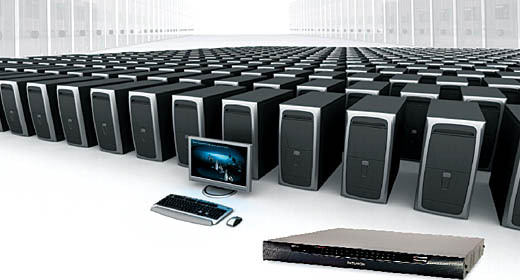 Some KVM over IP Switches features may not be supported, depending on the functionality of the cascaded KVM switch.